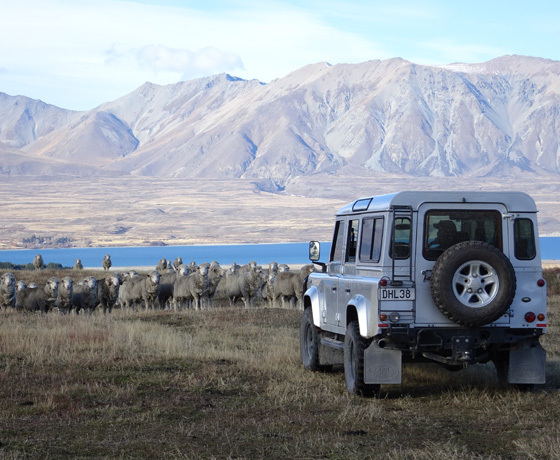 Scenic 4WD tours offering guests the opportunity to experience the outstanding natural landscapes of the Mackenzie Region, accessed through private high country stations near Lake Tekapo. 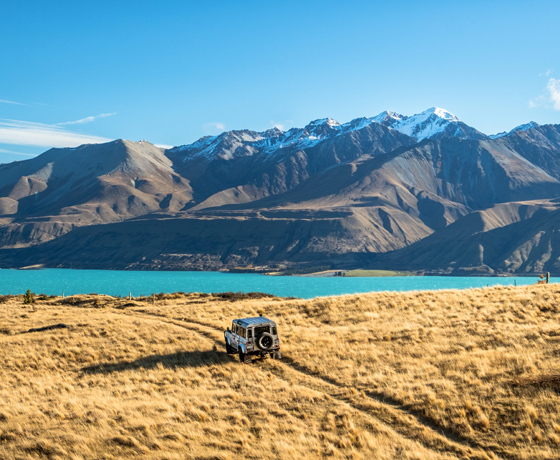 Journey with them and their professional drivers in comfortable Land Rover Defenders, offering you access to private and remote high country wilderness you wouldn’t otherwise be able to experience. 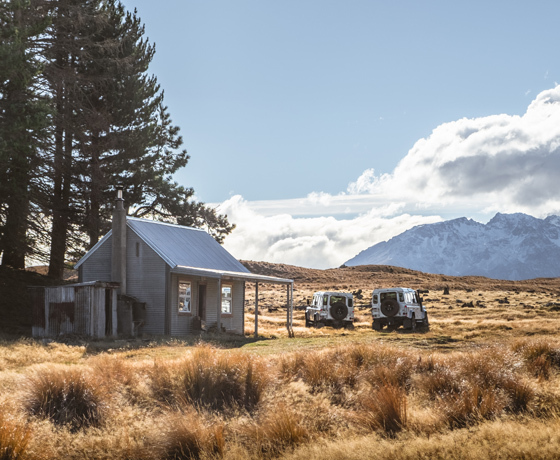 Discover Lake Tekapo’s backcountry beyond the lakefront for impressive natural beauty, unique photography opportunities, an escape from the crowds and an experience of the real Mackenzie high country. 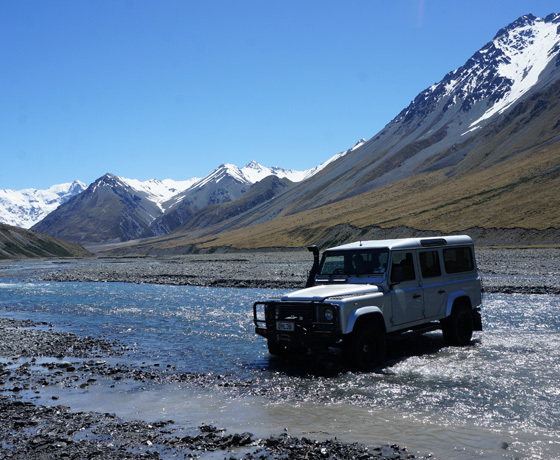 Their scenic 4WD tours range from 1.5 hr – 3 hour -4 hour and private charter tours which include interpretation of the unique landscapes and ecology that make up the Mackenzie Region. Join them for an inspiring day tour and experience the Mackenzie’s stunning beauty by day. Tours depart daily from Lake Tekapo. How to find Tekapo Adventures? Tours depart from Lake Tekapo. Contact us for pickup/dropoff arrangements.